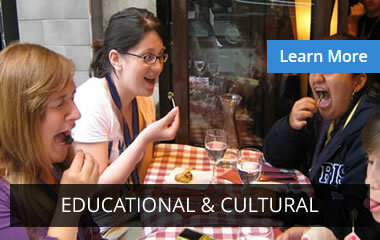 ECE develops tailor made programmes for both youth and adult travellers that offer unique access to people, places and events throughout the UK, Ireland and mainland Europe. 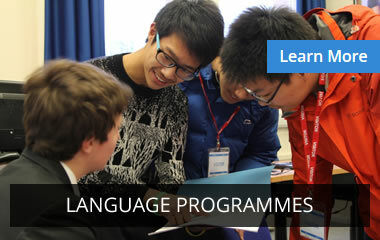 Our programmes are full of life changing experiences that we know your groups will love. We are a European tour operator and ground handler focused on the inbound market selling primarily to business partners and agencies involving schools, universities, colleges and special interest groups. 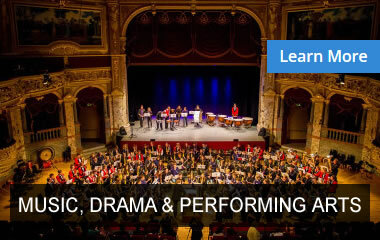 Our product range is a diverse mix of quality educational, cultural, sporting or special interest programmes including music and performance, designed to meet your exact group requirements. ECE underpins these rich educational programmes with a robust health and safety policy, strict quality control, extensive auditing and by being a member of many leading travel organisations including ABTA, ETOA, SYTA, UKinbound and STF. ECE is immensely proud to hold the Queen’s Award for Enterprise ‘the corporate knighthood’ in recognition of the excellence of its operation and business developing educational, cultural, performance and sporting programmes. We believe that travel provides some of the best learning experiences available and helps students connect learning with life experience. Our European Discovery programmes encompass all that is innovative, enriching and exciting in the UK, Ireland and mainland Europe. Rapidly becoming one of our most popular special interest areas, our performing arts itineraries offer access to the world of theatre, music and culture. 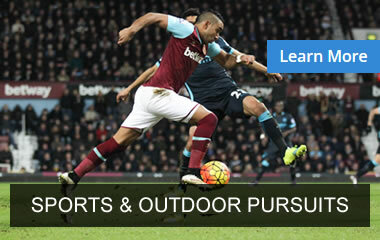 ECE has over 30 years of experience in creating some of the best sports programmes available. Each programme is custom created to suit your team. 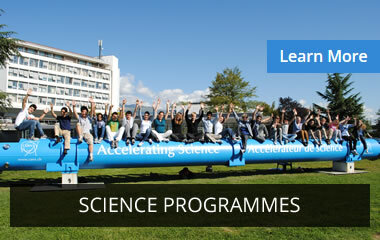 ECE offer a unique science programme for students, one that combines exploration of the iconic cities, with the chance to go behind the scenes of scientific centres. ECE English language courses are designed for all levels of student, focusing on practising and improving speaking and listening skills, as well as reading, writing, grammar and vocabulary practice. This is certainly an experience the group will never forget and memories that they will treasure forever. It’s the first time I have ever attended such a programme, but I’ve understood one thing, I want more! I want to go again and again and again. The overall experience was indeed life changing! I became more independent, I met new people, I got a taste of university life and verified my degree choices through the interactions with different topics! I came to know about different cultures and traditions.. learnt new languages… my thinking.. my knowledge is no longer just confined to my main stream education but it has broaden up my horizon. Our trip had everything – action, culture, adventure, education and everyone as entertaining as the rest. What a week!